Bloomington Community Development Director Bob Mahrt, whose staff has helped lead the zoning overhaul. Bloomington officials will answer questions about a proposed overhaul to the city's zoning code during two public sessions Wednesday afternoon. City officials have been working with a consultant since 2016 on the rewrite. 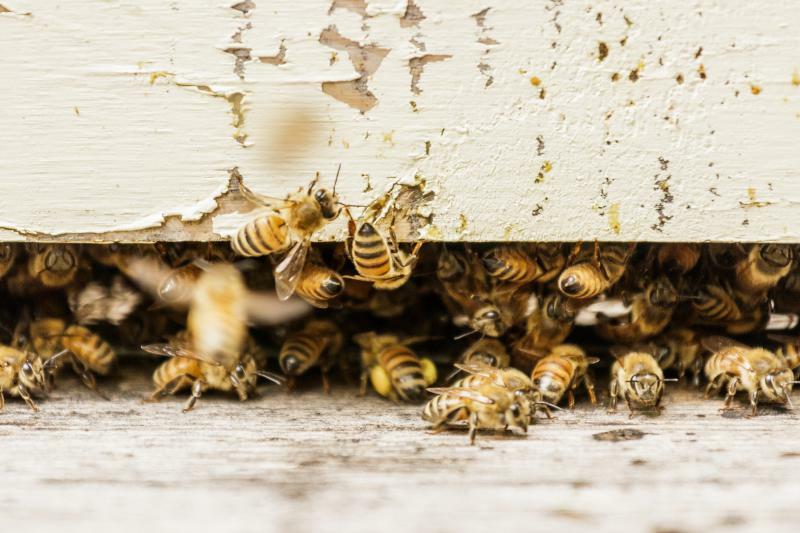 It will address many facets of city life, everything from downtown Bloomington to parking and even where beekeepers can put their hives. 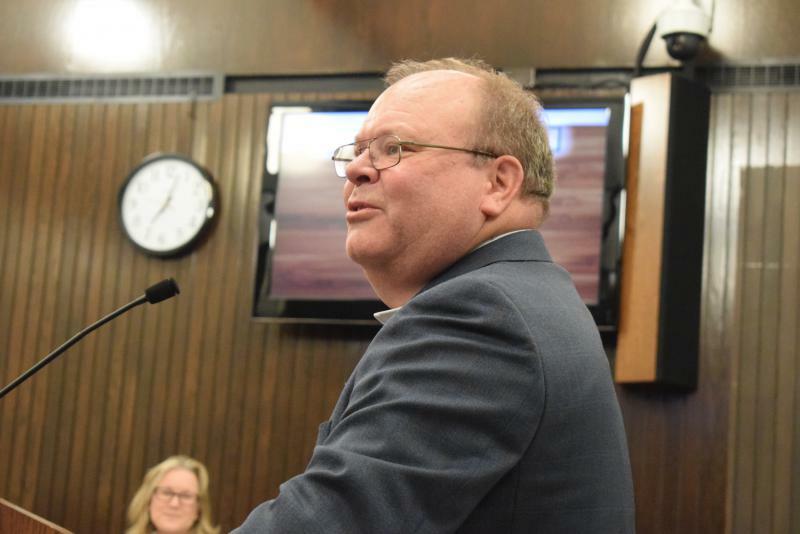 Among other changes, it would carve the 26-block downtown into three districts: a central business district, a transitional district and a warehouse district. Those with questions about the changes are encouraged to attend one or both Q-and-A sessions Wednesday at City Hall. The 2-4 p.m. session will focus on downtown, with the 4-6 p.m. session covering other zoning topics. They're both open to the public. 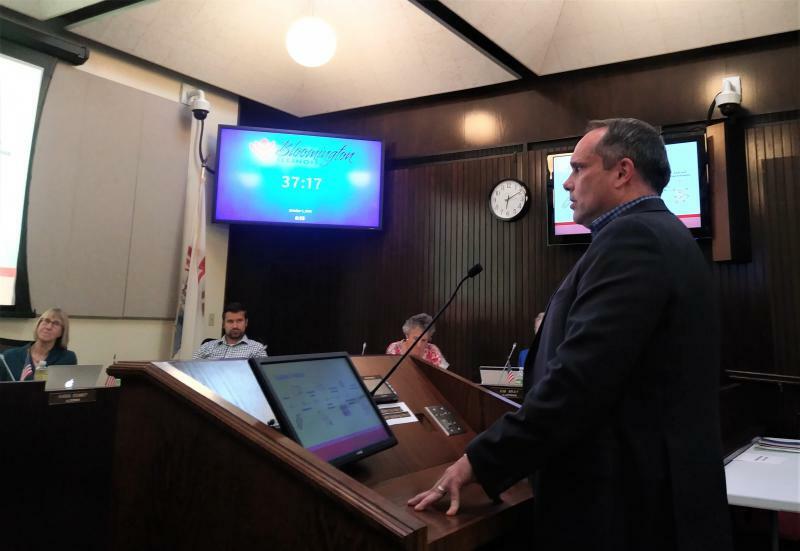 Bloomington aldermen got their first official look at the changes Oct. 1. 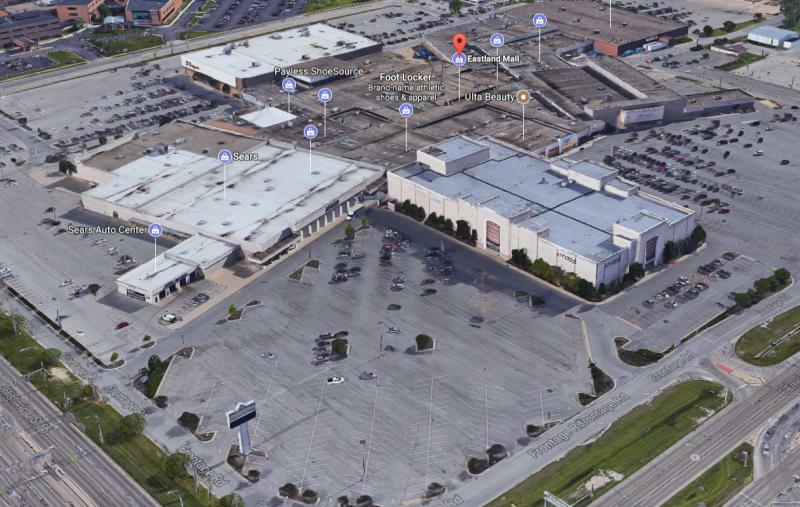 A public hearing before the Bloomington Planning Commission will follow on Oct. 24, with an adoption hearing scheduled for the Nov. 26 Bloomington City Council meeting. The final drafts of the ordinance are available on the city’s website.